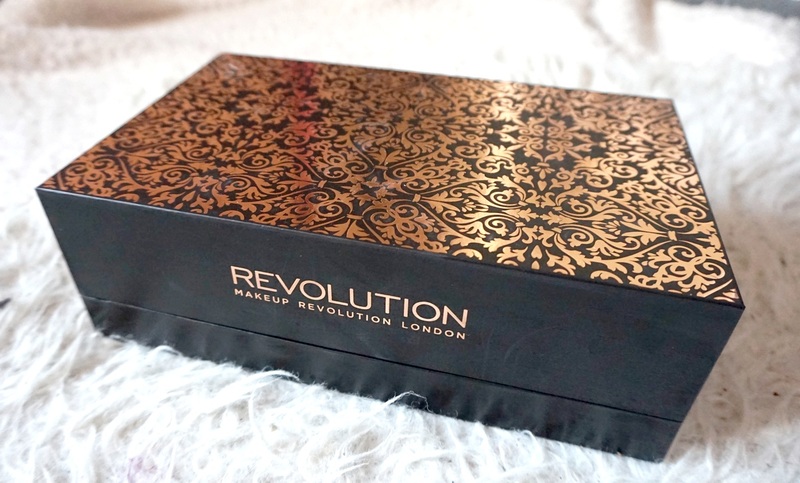 Make-up Revolution is a well affordable make-up brand with products which score well in the price/quality ratio. They started selling this special edition cosmetics set. The box was for sale for 60 euro’s at Beauty88. I have shown on my snapchat and instagram a while ago, that I own this box for a while. I love dressing up chic and elegant. I consider this coat with faux fur as very chic. What do you think of this coat? I am doing the same thing lately; styling winter outfits for myself and working on stories I am writing for years already with nice music playing in the background. For the rest, I am a lot at a place called the parade in my city due to the Christmas events.